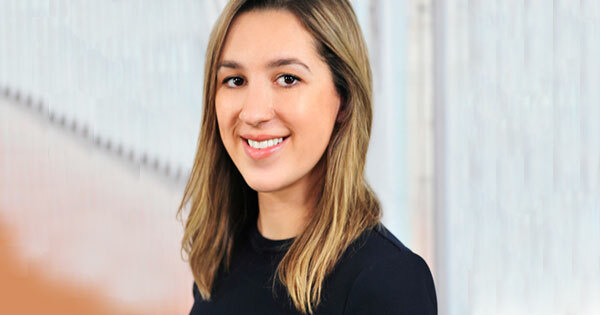 Manager Olympia Newman takes us into the world of Technology Consulting, and shares her experience as a woman in tech so far. As their title may suggest, Technology Consultants work with clients to help them transform the way they use technology. Traditionally, these transformations have been geared towards improving business processes, reducing costs, maximising use of tech opportunities, and more. Today, they encompass so much more – from digital strategy to technology change projects. As technology rapidly evolves, this area of work is becoming increasingly important to ensure the future growth of organisations globally. Now you may be wondering what type of people do well here? Well it might surprise you to know that it’s less about what degree you studied, and more to do with your ability to see how ‘things’ could be done better. Not so sure? Meet Olympia Newman. Olympia comes from a more unique educational background than what you might expect from someone in a tech-driven role. Perhaps it was due to the “technology sector being pretty male-dominated” or because “universities at the time were doing a lot to encourage women to do business”, but undertaking technology studies wasn’t on her radar as a student. She graduated with a Bachelor of Design and took on an internship with a prominent fashion magazine. Unfulfilled by this, she began searching for a new career path. Fortuitously, she landed in technology work – where she discovered her true passion lay. From here, Olympia gained experience “working across a few different technologies” and completed a Masters in Communications Technology along the way. This eclectic mix of work and educational experience empowered her to acquire a particularly diverse skill set. It’s also what ultimately led to her joining us in Technology Consulting. Since joining, she’s realised that educational diversity is actually something embraced by the team. Specifically, Olympia sits within our Salesforce practice, which specialises in helping clients “transform sales and marketing processes and customer experiences” through the platform. Having never planned to make a move into professional services, Olympia says she’s glad that she did and values the depth of opportunities to work on meaningful projects – both client-facing and her own. 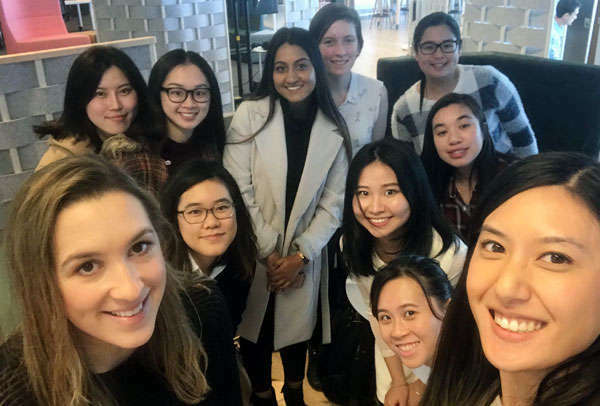 She’s also volunteered with organisation Code like a Girl to help connect and promote women pursuing careers in the tech industry – something she’s grown to be particularly passionate about. So, what’s Olympia’s advice to fellow young women looking to trail blaze careers in previously male-dominated areas of work like Technology? Find out how you can create a career in Technology with PwC.